than one book) than my norm for books that I want or need to share about. 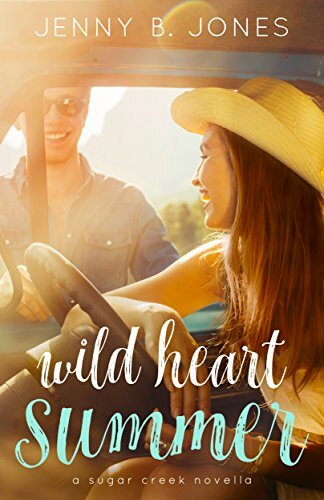 WILD HEART SUMMER was sweet and fun with an emotional twist. Inspirational reader will connect with the fully fledged characters and an endearing plot. Would recommend to Jenny B. Jones fans, and readers looking for a short and sweet romance. I have super high expectations for this author and had just read her other Sugar Creek Novella, which I loved, so I came into this expecting quite a lot. I liked the characters right off. I also loved the sweet romance and that Avery was forced to figure out some things with her estranged grandfather. I did miss ranch life being more woven in the story. I felt that aspect was lacking. I also thought the Avery was a little childish even though I wasn't sure of Owen's intentions either. Those were my only drawbacks, otherwise I enjoyed this one from beginning to end. In the end, was it what I wished for? Not my favorite from this author, but still a great story and one I enjoyed. Writing happy endings is easy. Living one is the hard part. 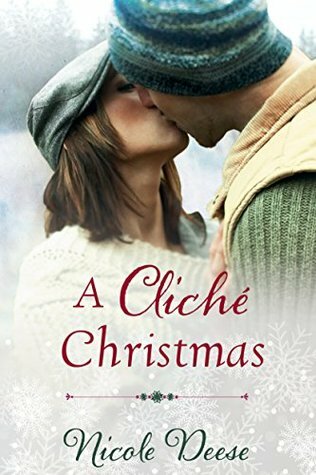 A CLICHÉ CHRISTMAS was fun with laugh-out-loud moments, some angst-ridden moments, fun friends and family, and a sizzling chemistry that led to a sweet romance. If you're looking for a sweet and fun romance, definitely check this one out! These characters were so fun! I loved that Georgia and Weston had some history between them, but had their own versions of what happened. I loved how the chemistry between them came across so well. I really could feel it. I loved Georgia's grandmother. She added so much to this story, as did quite a few of the members of this community. You really get a small-town feel. There were parts that made me sad, mad, happy, and even swoon a little, so all the feels were present here. There were some parts that were overly dramatic or didn't quite make sense to me, but those were few and the only drawback for this story. In the end, was it what I wished for? This was such a fun read and left a smile on my face. It's definitely made me want to read more from this new-to-me author. 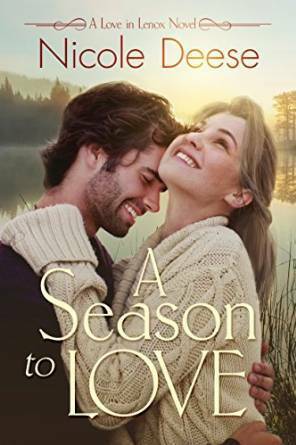 A SEASON TO LOVE was such a tender, romantic, heartfelt read. Lovable characters, an engaging plot, and a friendship-to-love romance are sure to delight readers. Would definitely recommend to inspirational and general romance readers alike. I so easily connected with these characters and felt their hurts and hopes. Willa's daughter was precious and the whole situation tugged on my heart. I was pulling for things to work out and for both Willa and Patrick, that they would learn to let go of what they needed to in order to make things work between them. I loved the romance! It was heartbreaking in moments and utterly sweet and swoon-worthy in others. In the end, was it what I wished for? I loved this one from beginning to end and can't wait for more from this author and this series! Have you read any of these or any other books by these authors?